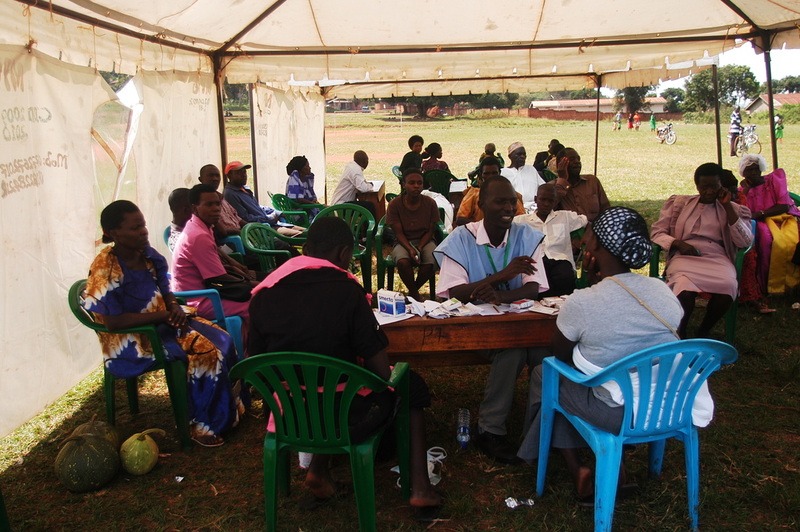 We run mobile clinics and health education sessions in rural areas of Central Uganda. 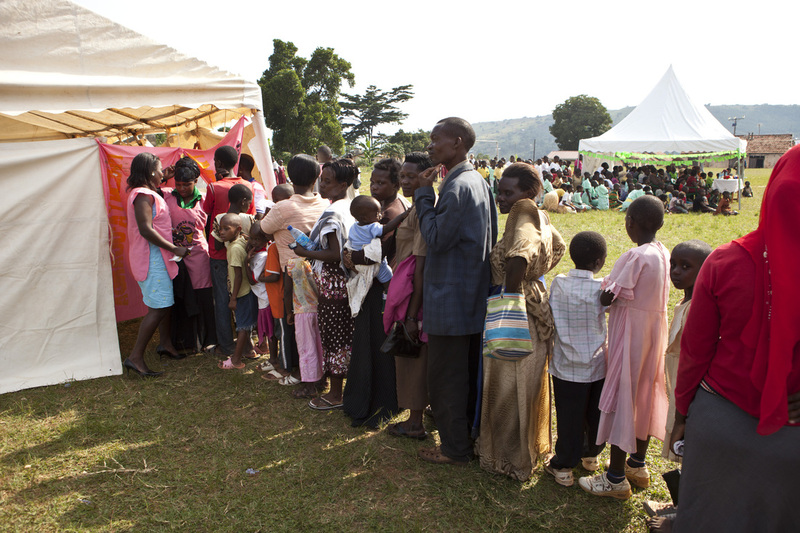 The communities chosen are those most in need; they do not have easy access to any healthcare services. Free healthcare treatment is almost unheard of. 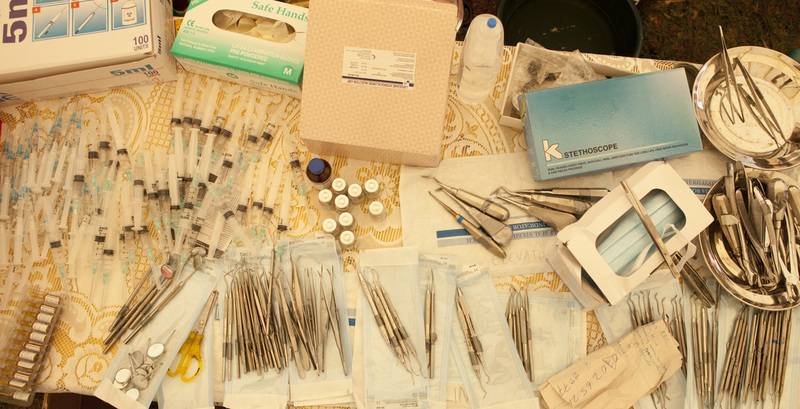 Dental treatment: at least 2 professional dentists volunteer their time and skills at every clinic. This has been the most popular service at our clinics to date. 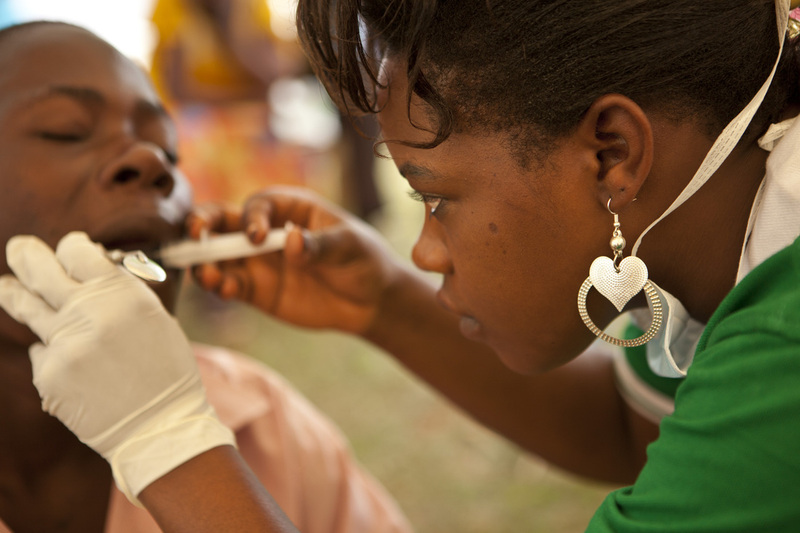 HIV testing and counselling: The testing is carried out by professional Ugandan laboratory technicians and Mwenya’s counsellors are very experienced. Intestinal de-worming: Many people suffer from intestinal worms; something that can be easily treated by 2 tablets that do not even cost 1penny per dosage. However, so many people cannot afford or get their hands on these drugs. We offer them free to everyone that comes to the clinic. Consultation service: with a professional doctor: This is a rare chance for members of the community to come and talk to a doctor, for free. They are then referred if they need further help or advice. All these services are completely free for the patients. 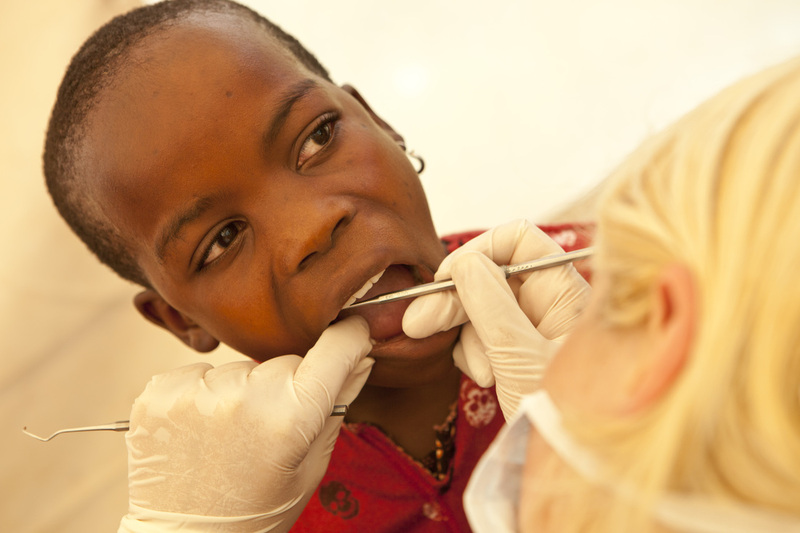 Every patient is given the name and number of the Mwenya Uganda doctor or dentist who treated them, so if they encounter other problems in the future they can contact a familiar, friendly and knowledgeable person directly. All our volunteering medical professionals are more than happy to provide help to patients after the clinic. We have a network of Ugandan registered members who have signed up as volunteers to provide their skills, time and compassion to help vulnerable, rural communities. It is these members who organise the clinics. They also recruit volunteers from the community to help with the practical running of the clinic, on the day. 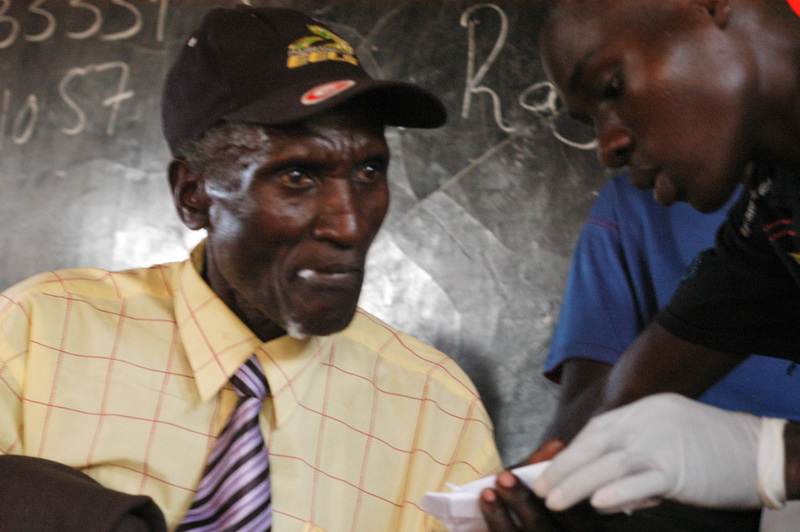 For example, many pupils at Bussi Island school (the location of Mwenya Uganda’s first mobile clinic) offered to help, they helped with packing antibiotics and painkillers for dental patients, recording the numbers of patients in each department, distributing condoms and many other crucial jobs. This brings a huge sense of community empowerment to each clinic, so that the residents themselves are helping to provide services, not just receiving them. There are always more communities to reach with our mobile clinic service. If you would like to support our work and help provide free treatment to those who need it most, please click ‘donate’ for the different ways you can help.